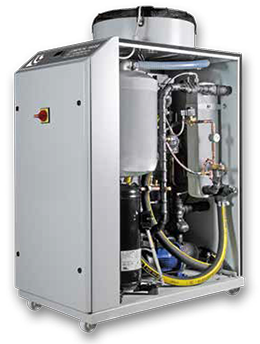 New range of chillers MNF model, with high quality technology. 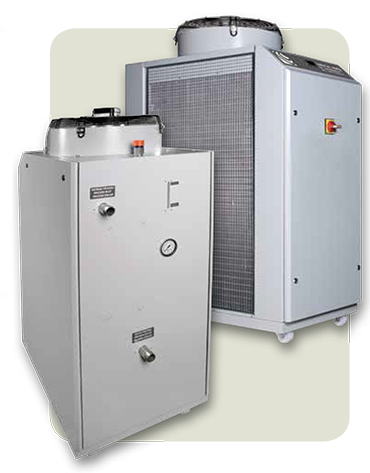 Cooling capacities from 3 to 32 kW. Tank, pump and evaporator made of stainless Steel. Designed for installation in confined spaces. Easy installation and maintenance with easily accessible components. Suitable for open and closed circuits. Suitable for water temperatures from -5 to + 20°C. Copyright © 2019 Marse. All rights reserved.